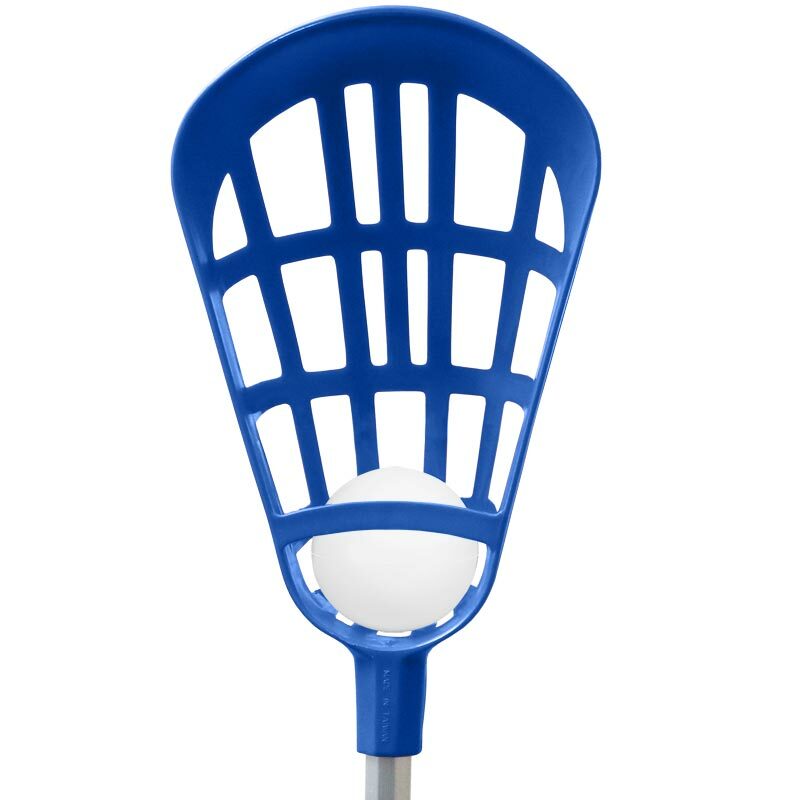 Apollo Pop Lacrosse Ball - a soft white ball for the game of Pop Lacrosse. 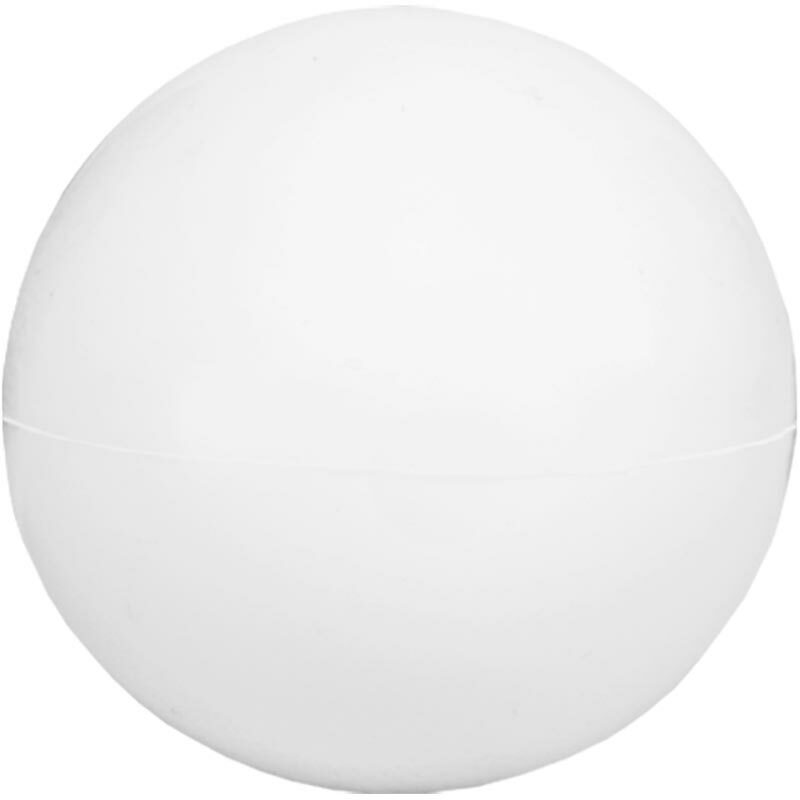 Maliable, hollow, soft 7.5cm diameter ball. 3 out of 5 Not the best.